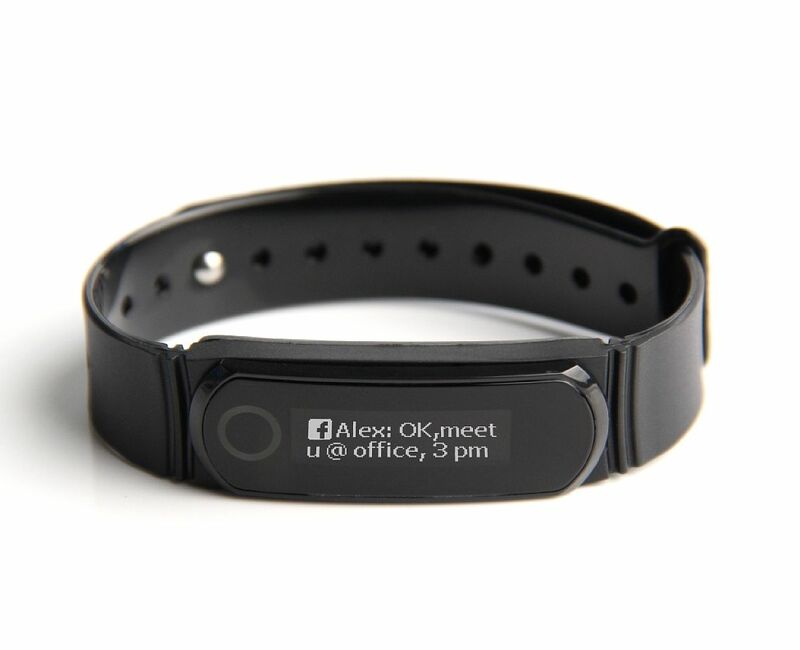 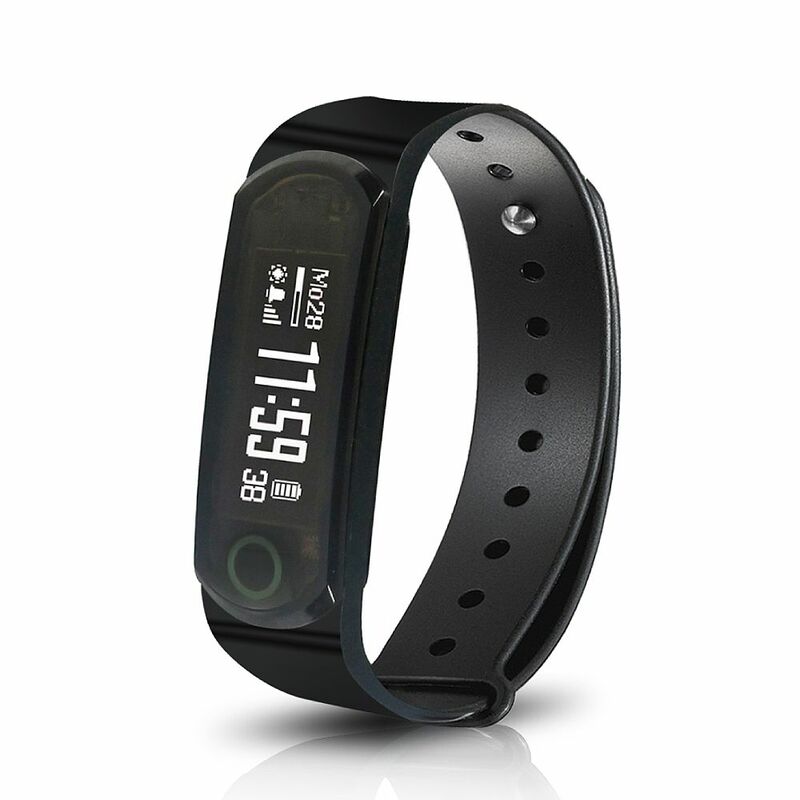 24/7 FULL ACTIVITY AND FITNESS TRACKER: tracks steps, sleep, calories burned with daily goal updates. 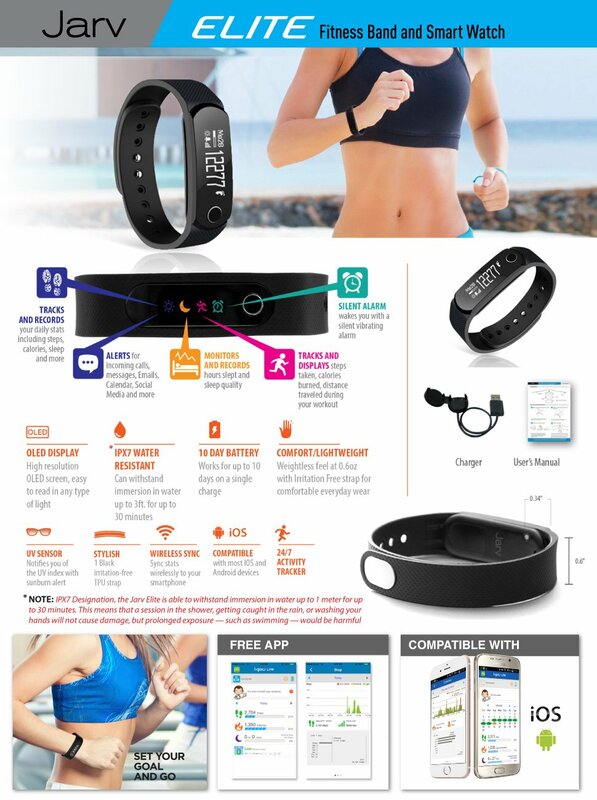 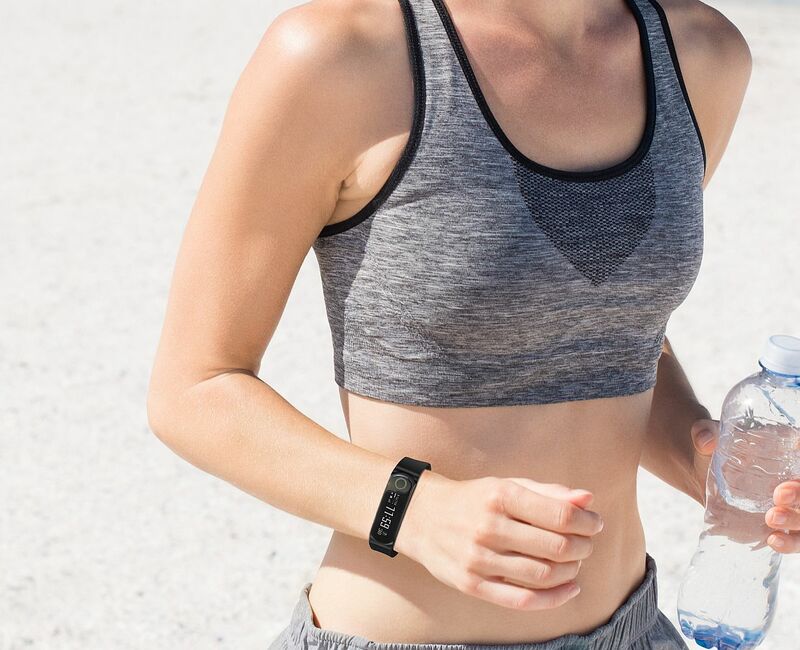 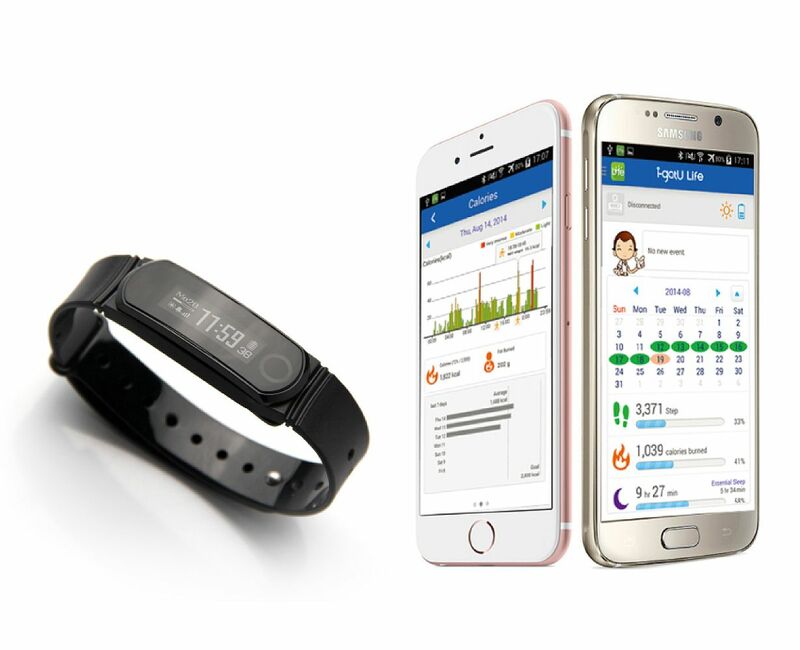 The Jarv Elite Bluetooth Activity/Fitness band and Smart Watch is the latest addition to complete line of fitness and wearable accessories for active users. 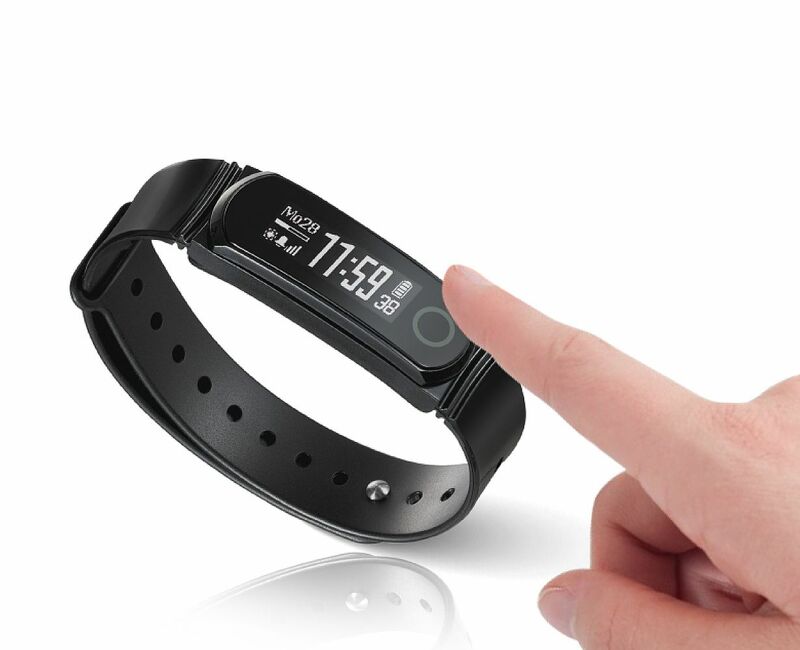 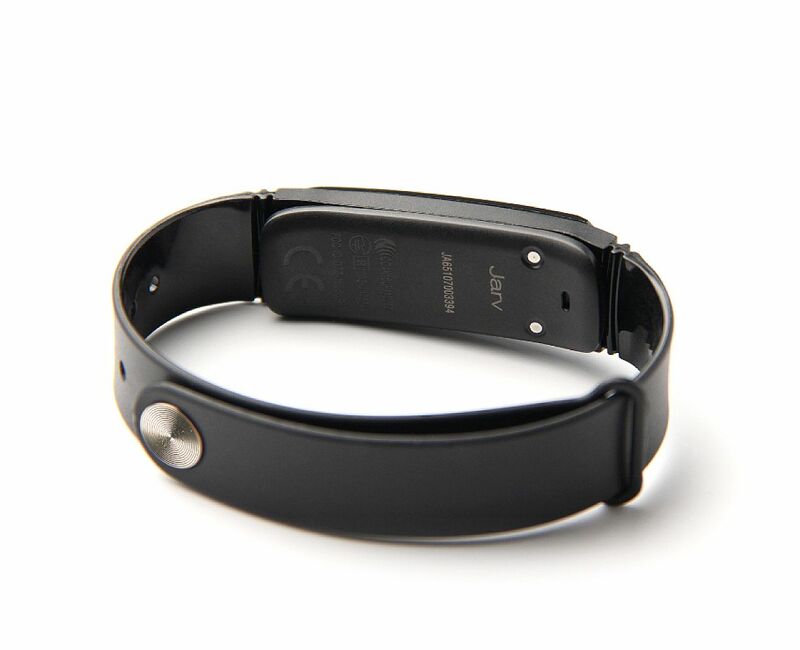 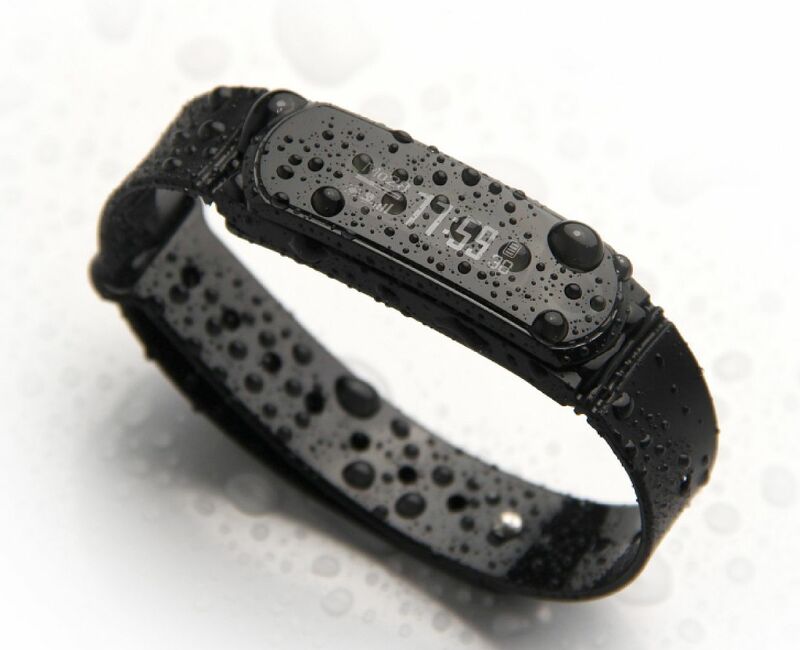 The Jarv Fitness band is lightweight, comfortable, water resistant perfect for all day use.